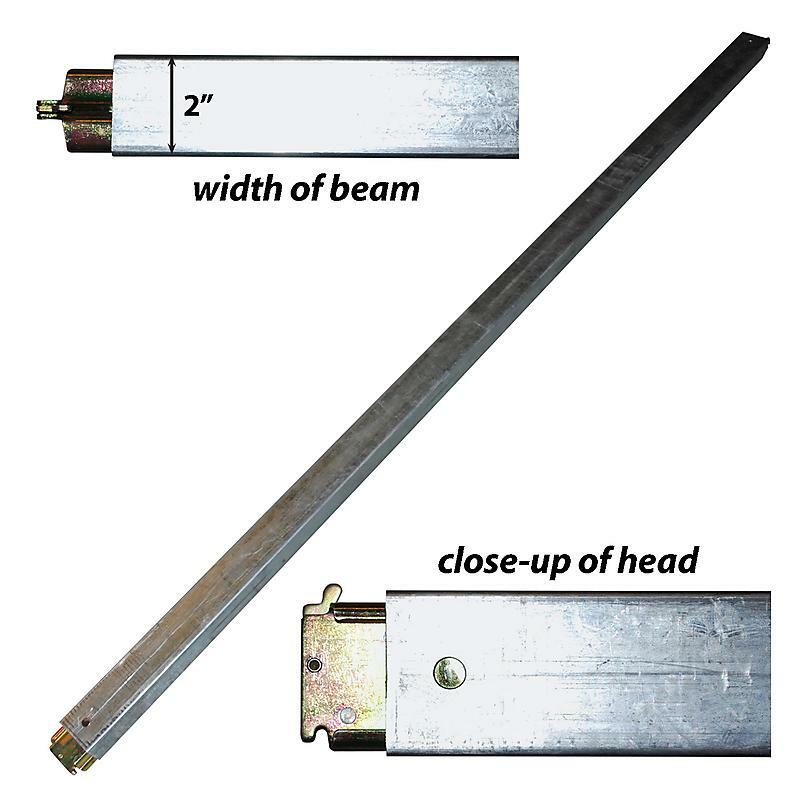 E-Track Steel Shoring Beam 96" : Lodi Metals, Inc.
Steel e-track load bars are an economical way to use load bars with your e-track. Made from 16 gauge steel tubing these e-track bars are strong and durable. We can custom manufacture load bars to fit your specs.